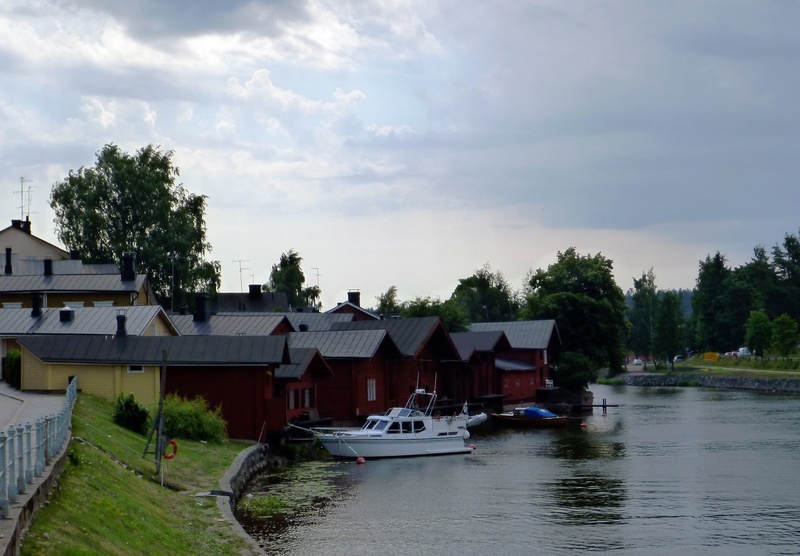 This entry was posted in Photography, Poetry, Travel, World Wide Wednesday and tagged architecture, finland, history, photography, poetry, porvoo, Travel. Bookmark the permalink. So true. beautiful city. Very colorful. Have you visited it? this is beautiful. It reminds me of an imaginary town where an imaginary girl name Pajarita lives. 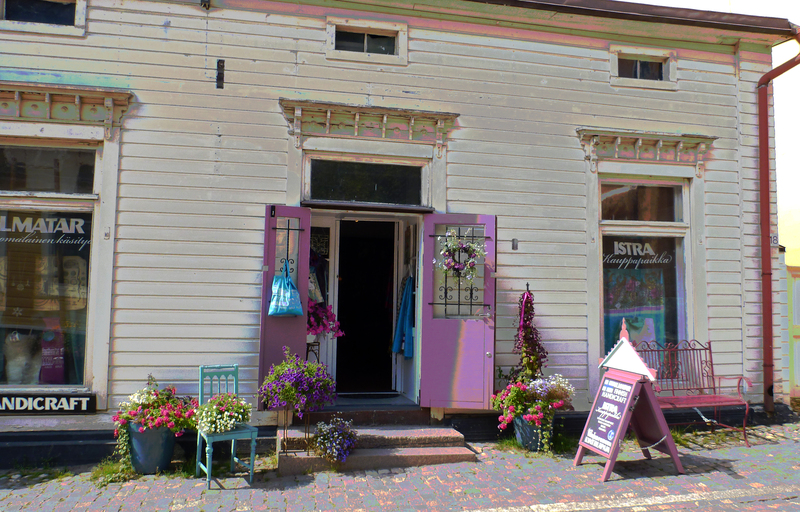 Porvoo sure is a great old town: thanks!